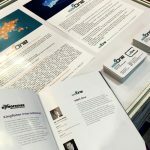 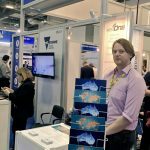 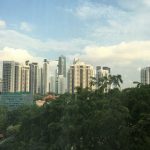 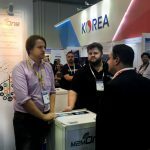 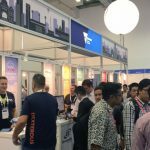 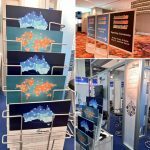 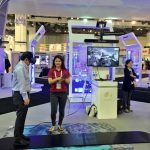 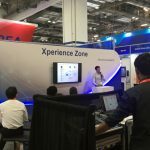 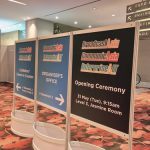 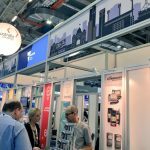 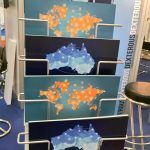 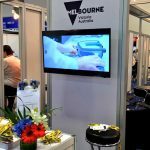 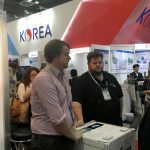 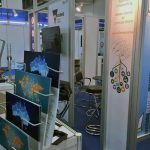 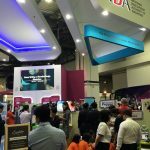 We had a fantastic time meeting many of the people driving telecommunications in the Asia region at CommunicAsia in Singapore this year. 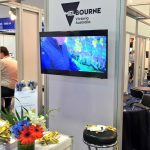 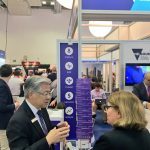 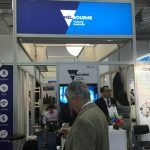 The Victorian Pavilion was visited by Minister for Innovation, Small Trade and Business Phillip Dalidakis, who met with company representatives to find out how they are changing the face of Australian business. 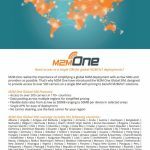 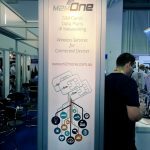 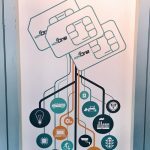 We were also proud to launch the new M2M One Global SIM, which will allow users access to over 500 carriers across regions for M2M / IoT deployments, with the same flexibility on data rates and single-operating APN that the local M2M One SIMs offer. 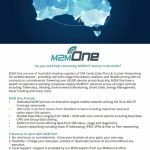 For more on this product, check out the dedicated international SIM page on our website: https://www.m2mone.com.au/global/.